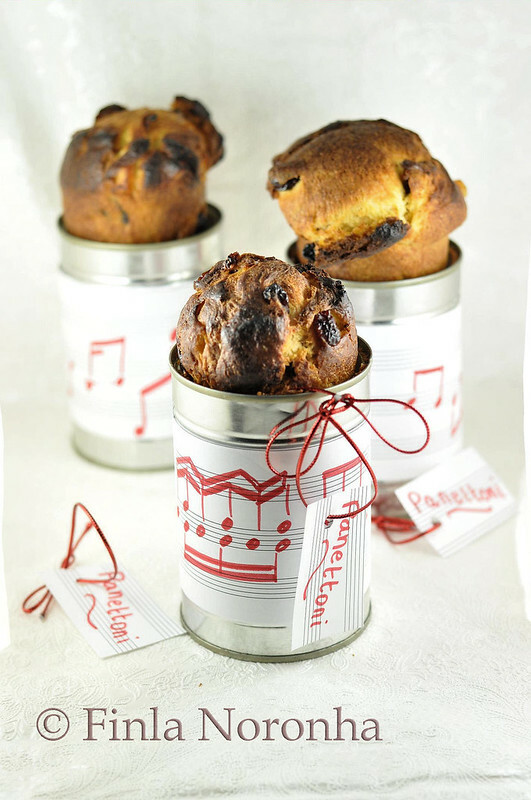 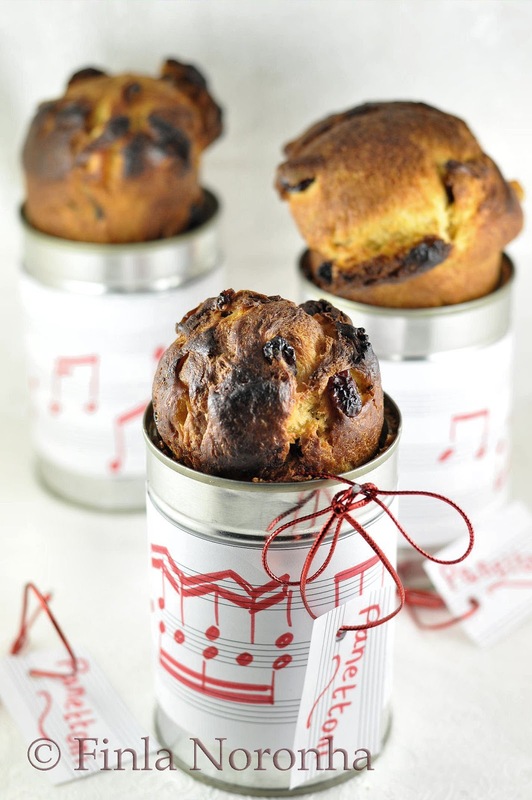 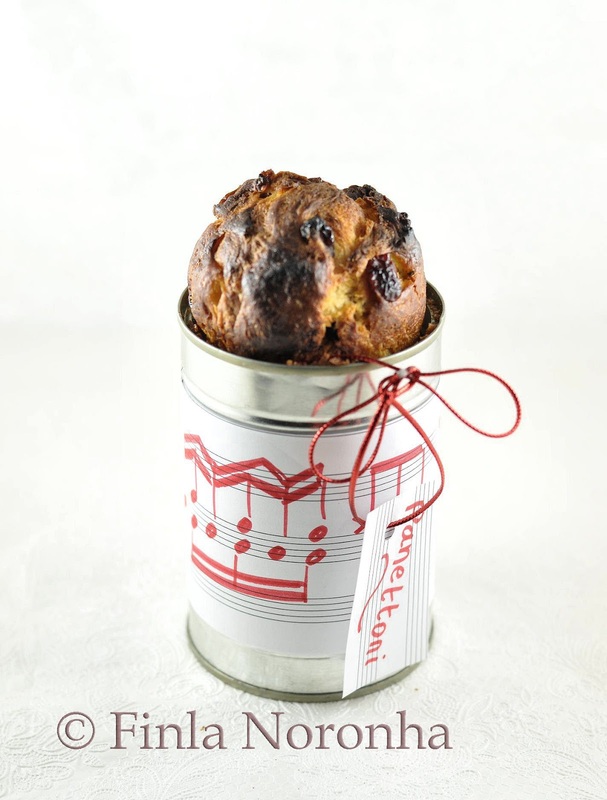 Wat a brilliant idea of making mini panettone, you have baked prefectly and beautifully. 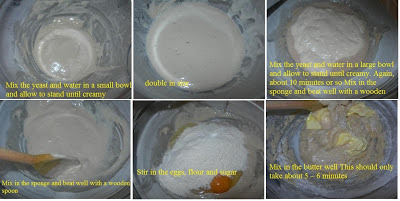 That looks awesome Finla, but so complicated for my own baking..:)..would enjoy pictures until I gather courage to attempt!..Happy New year to you and your family! I always wanted to try this bread - they look very pretty!